How To Celebrate Love Your Pet Day! 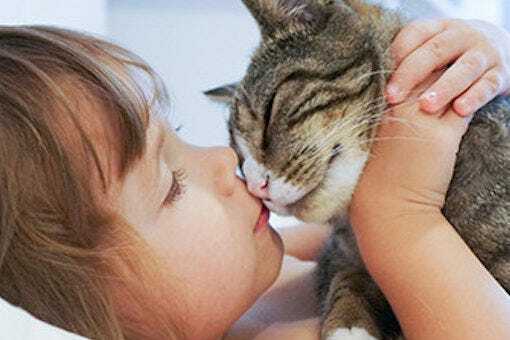 Love Your Pet Day… Do we really need a reminder? An actual holiday? A whole day set aside for smushing our smushy babies? Yes! Why not?! Plan a special day of activities for you and your furry companion with our fun celebration ideas for Love Your Pet Day. 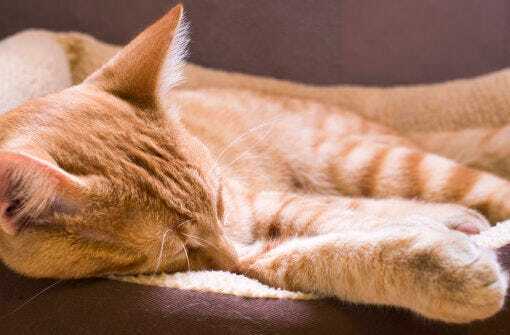 Keep your kitty cat warm and comfy throughout the coldest winter nights with our list of the coziest winter cat beds. These beds are the purr-fect thing to keep your favorite feline comfy and cozy, and a lot of them can enhance the look of your home too!